If you are thinking about cloud OS then you can use the free Cloud OS as a test and trial version. In this article, we will discuss the user review of free Cloud OS, its advantage and disadvantage. Cloud OS is such kinds of an operating system which used to transfer data from local storage to cloud storage or vice versa. Cloud OS is the secured type of an operating system which uses an application as a service rather standalone server. Within a browser, you can run the virtual application or operating system. Cloud OS is like traveling inside all computer within a browser caring hardware. 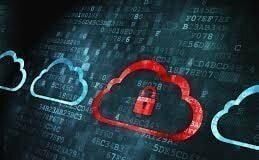 They offer to connect with cloud securely with all the documents, music, photos and many services under the virtual umbrella by drag and drop facility. They also offer search, discover and share the facility. Beside desktop application, they offer web, Android and iOS. ZeroPC cloud desktop has full facilities of online to connect secure way with popular services like Evernote, Flickr, Dropbox, Google drive and sky drive. The user can create the folder in a local app and drag & drop to the online drive. This cloud navigator app will give you easy and secure access to manage and share on-the-go with a single login from any mobile or computer. This cloud app is available on iPad, iPhone, Tablet and Android. This cloud product is coming soon. This will allow you to access all of your desktops without going through the browser or any syncing program. Glide OS is developed by Jumptuit. 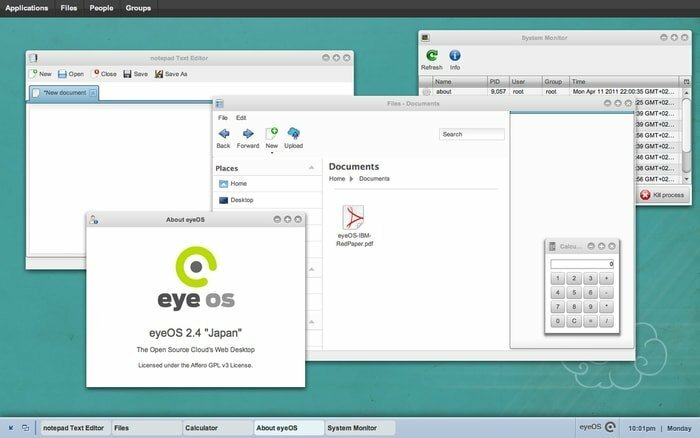 This cloud OS is a cross-platform web desktop notable OS on both desktop OS, like MS Windows, Mac OS X, and Linux and mobile operating systems like Honeycomb, BlackBerry OS, Apple iOS, Google Android and BlackBerry Tablet OS (QNX), WebOS, Symbian, and Windows Mobile. Glide OS is suitable with a variety of web browsers, including Apple Safari, Google Chrome, Microsoft Internet Explorer and Mozilla Firefox. 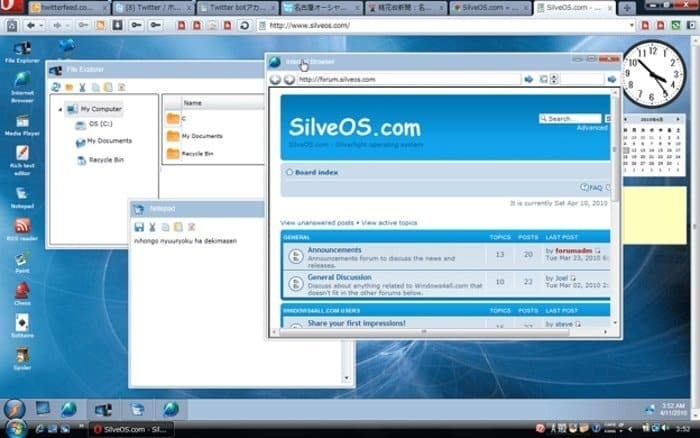 SilveOS or Silverlight operating system is a cloud OS who makes confidence and comfort to transfer file online. In this Silverlight operating system, all the application is installed on a remote server with a facility to use a browser. 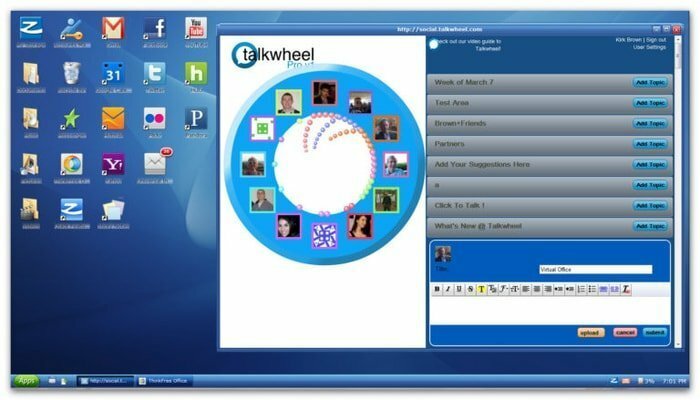 The user has no pain to install any software and can share, drag and drop. 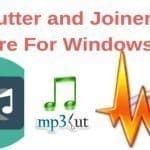 Beside desktop taskbar, start menu and sidebar it provides facility like File Explorer, Internet Explorer, Video Player, Rich text editor, RSS reader, Notepad, Paint, Twitter client, Flickr viewer, Youtube viewer, Virtual Earth, Chat, Calculator, Games like Chess, Solitaire, Spider and Minesweeper, etc. No more worry about anti-virus, software installation, software update. Less prone to typical worms, vulnerabilities, attacks, viruses, spyware and disk crashes. Features as themes, wallpapers and user pictures management. Efficiency doesn’t depend much on the configuration of your computer. 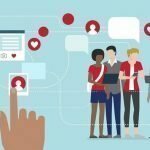 More opportunities for communicating and entertainment. Cost – It is free. 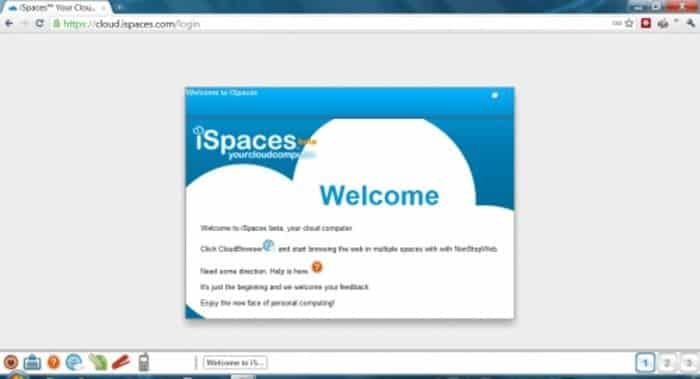 iSpaces a free, multi-desktop cloud OS. Cloud bases OS are becoming more popular in the present era so people searching free cloud OS. iSpaces is such kinds of free cloud OS. iSpaces is basically free multi-desktop cloud OS allows working anyone on the web. 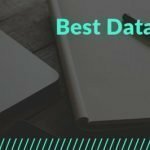 In your personal computer, all the searched history is saved on your pc by if it is another PC then no data. iSpaces allows you to see all of your histories if you are logged in.